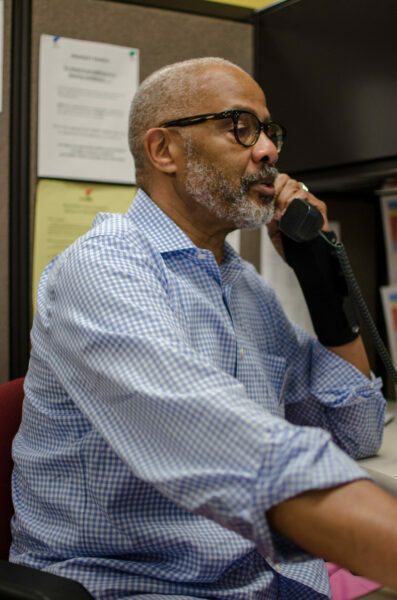 Our Hunger Hotline is dedicated to connecting neighbors across 34 counties and cities in Central Virginia with the food and resources they need in emergency times. Feed More’s Hunger Hotline connects people who don’t have enough to eat with local food sources, programs and other resources. If you or someone you know needs help with emergency food assistance, please call 804-521-2500 or complete the Hunger Hotline Inquiry Form. To locate a Feed More agency in your area, please search with your zip code.